After two decades with Ketchum, Gallagher moves into wide-ranging, global Omnicom PR Group role, while CFO Mark Hume takes on additional duties at Ketchum Europe. 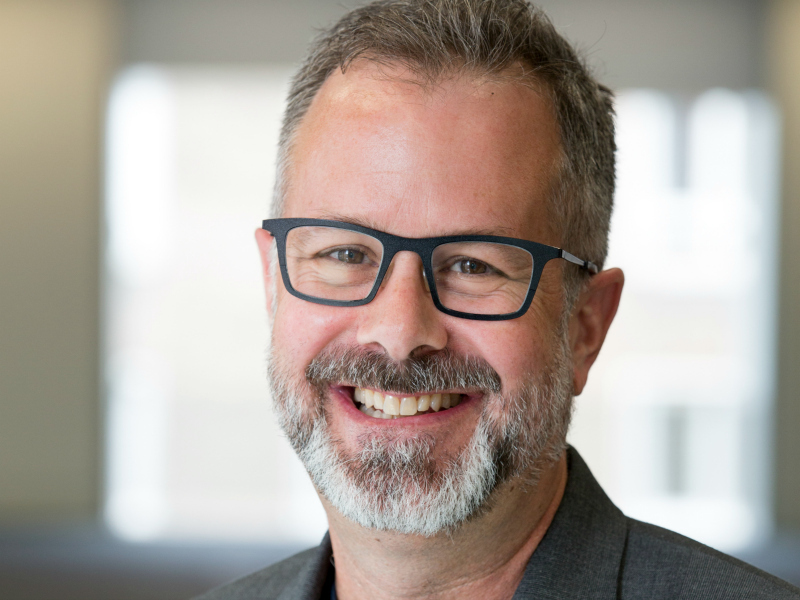 LONDON — Ketchum Europe CEO David Gallagher is moving into a newly-created role overseeing international growth and development for parent unit Omnicom PR Group (OPRG) under CEO Karen van Bergen. Gallagher has been named president of growth, development and international, taking on responsibility for integrating client teams, talent development, new business development and new services. "We know David is the right person to accelerate growth across our international markets," said van Bergen, who laid our her plans for OPRG to the Holmes Report in May, after taking on the newly-created role overseeing 10 Omnicom PR agencies in March. With an eye towards integration, Gallagher will have to balance Omnicom’s philosophy of keeping its PR brands — which include Ketchum, FleishmanHillard and Porter Novelli — independent while encouraging more collaboration across OPRG. "I grew up at Ketchum and I’ve been fighting for the value of the Ketchum brand for the past 20 years — and I’ve come to appreciate the other Omnicom PR brands," Gallagher said, adding clients like having the option of working with a particular brand and within the larger Omnicom network. When it comes to talent — an area that van Bergen has said is a priority — Gallagher’s plans to work with PR agency leaders on building a more competitive workplace to retain and attract talent. "People want the opportunity to do great work with people they respect and trust," Gallagher noted. "We can pull the scale of Omnicom and give people opportunities that might not be immediately visible." Gallagher also said his plan for new services includes ways for Omnicom PR firms to become trusted advisors for clients. "The future of the business has to be in strategy," he said. "We have to stay out of the commodity market and stay in the strategic services." Van Bergen has also mentioned that more acquisitions can be expected under her watch. In May, Omnicom PR Group acquired healthcare firm Rabin Martin, its first major buy in a couple of years. Gallagher's departure from Ketchum means that he steps down from Ketchum’s recently-announced global leadership committee. Ketchum Europe CFO Mark Hume adds COO duties to his title, while global CEO Rob Flaherty will take a more active role in the region (the two will share a dual reporting structure in Europe). "Mark and I will work together to think of the best structure for the agency— even more broadly beyond Europe," Flaherty said. Hume added: "I’d say it’s going to be business as usual. David isn’t moving far away — he’s an elevator ride away and has promised his support and counsel moving forward." This is the latest in a series of management changes at Ketchum, including promoting US CEO Barri Rafferty to a global president role.